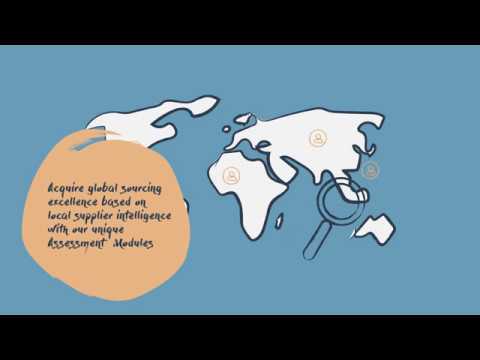 Kodiak Rating is a supplier relationship management SaaS designed to simplify business sourcing, procurement, sustainability and supply chain strategies. Kodiak Rating functions by streamlining the compilation of tailored supplier assessments, analyzing answers and then rating suppliers so users can optimize supplier quality, compliance and performance. There are currently no reviews of Kodiak Rating. Contact Kodiak Rating directly for pricing information. Allows users to view supplier ratings and performance through Supplier World Outlook. Provides a quick overview to compare supplier and category performance. Offers financial analytics powered by Dun & Bradstreet. Below are some frequently asked questions for Kodiak Rating. Q. What type of pricing plans does Kodiak Rating offer? Q. Who are the typical users of Kodiak Rating? Q. What languages does Kodiak Rating support? Q. Does Kodiak Rating support mobile devices? Q. Does Kodiak Rating offer an API? No, Kodiak Rating does not have an API available. Q. What other apps does Kodiak Rating integrate with? Q. What level of support does Kodiak Rating offer?